People are entitled to basic security in their employment in order to plan their lives. 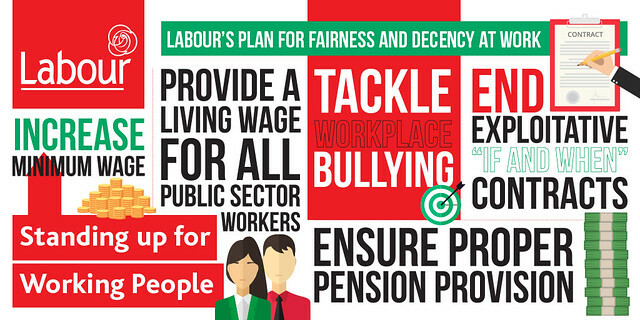 Labour is the party of workers’ rights. While other governments across the EU restricted workers’ rights, we broke new ground with long-awaited collective bargaining legislation and sectoral pay increases. Safeguard the rights of workers in firms that collapse in an ‘informal insolvency’. Download our policy document in this area (1123k).